Jessie James Whatley, 48 resident of New Orleans, Louisana born and reared in Selma, Alabama. Graveside services will be held on Saturday, November 24, 2018, at Serenity Memory Garden formerly Fairlawn Cemetery with Pastor Gary Crum, officiating. 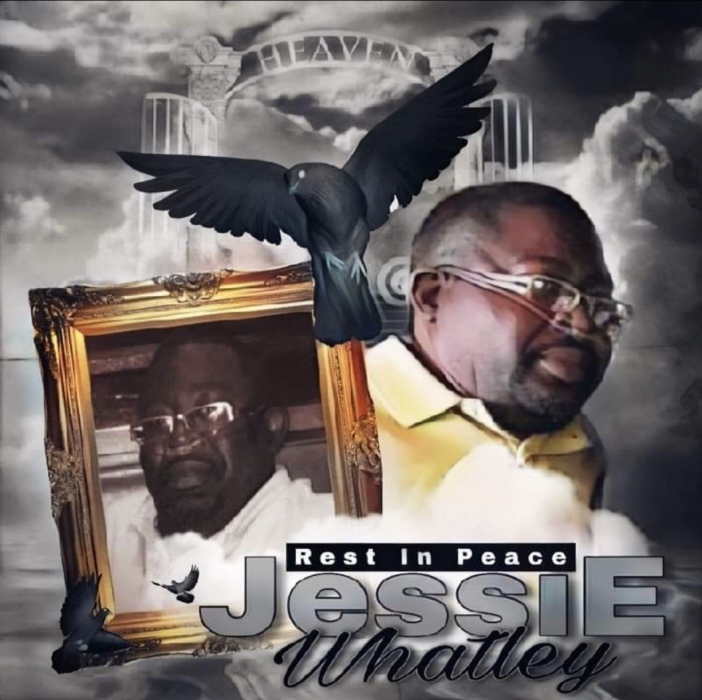 Ashley's JH Williams and Sons humbly thanks the Whatley family for selecting our firm for the final disposition of their loved one.